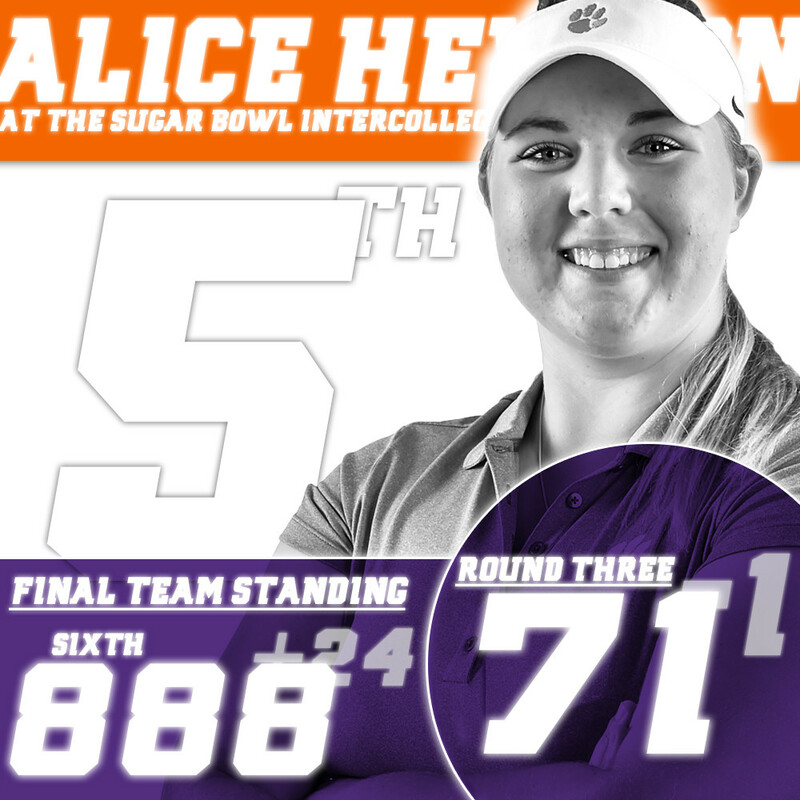 Clemson, S.C.—Alice Hewson shot three under par for 36 holes in tough conditions on Monday to finish fifth individually and lead the Clemson women’s golf team to a sixth-place finish out of 17 teams at the Sugar Bowl Intercollegiate at English Turn Golf and Country Club in New Orleans, Louisiana. All 17 teams played 36 holes on Monday as threatening weather forecast for Tuesday forced tournament officials to move the tournament’s final round to Monday afternoon. Number-one ranked Stanford won the tournament with a score of 863, 11 shots better than third-ranked Florida. Oklahoma State, ranked 20th, and Arizona, ranked 23rd, were two shots back of Florida at 875, while 11th ranked Miami (FL) finished fifth at 877. Clemson was sixth at 888. Only top 25 teams finished ahead of the Tigers, while Kelley Hester’s team finished ahead of No. 21 Texas (889) and 19th ranked UCF (891). 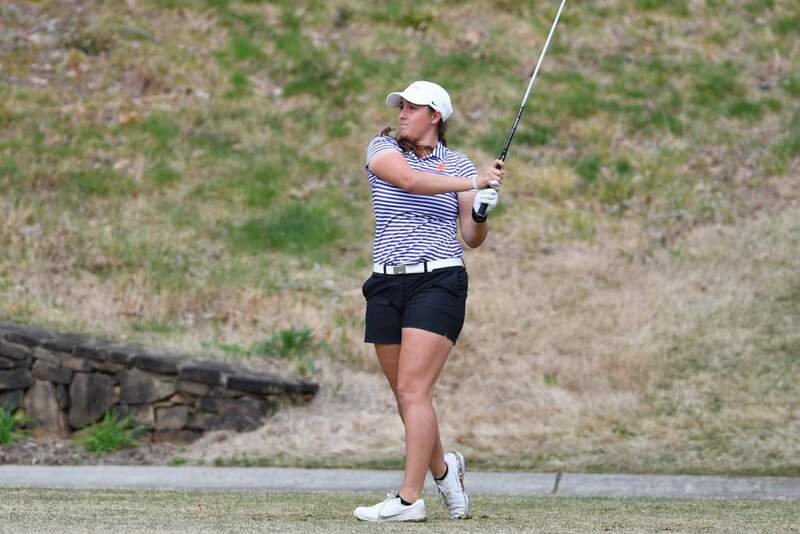 Hewson had rounds of 73-70-71 for the 54 holes played over two days to record her fourth top 10 of the year, her fourth at par or better. 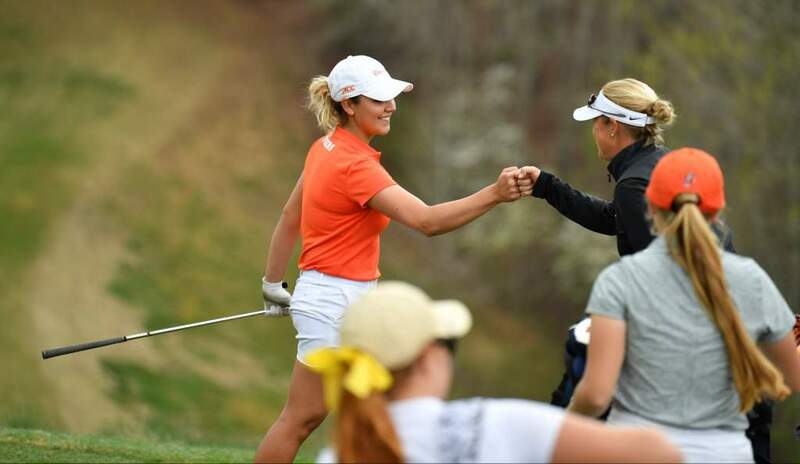 Her final round included birdies on each of her last two holes, allowing Clemson to finish sixth instead of eighth. Ana Paula Valdes finished in a tie for 22nd after rounds of 72-72-76. Her +4 score vs. par was her second best tournament of the year. 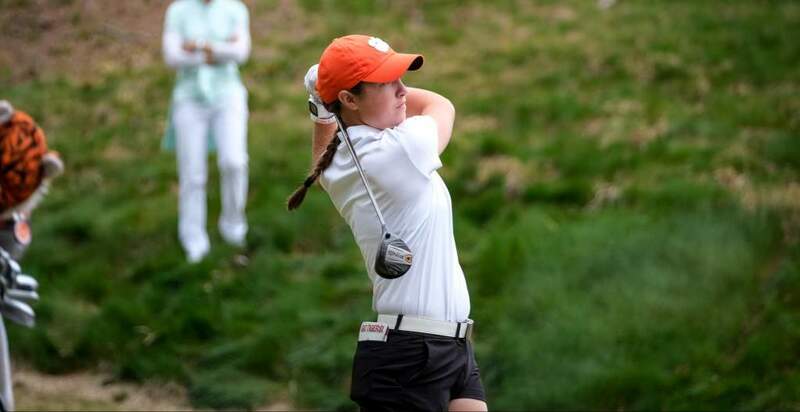 Marisa Messana also had a 76 in the final round to help Clemson to the sixth place finish. She had 14 pars in the afternoon and finished with a 228 score, good enough for 49th place in the field of 90 players. Clemson’s fourth counter on Monday was junior Sydney Legacy. The native of Lexington, S.C. had an 81 in the final round and a 232 score for the 54 holes. 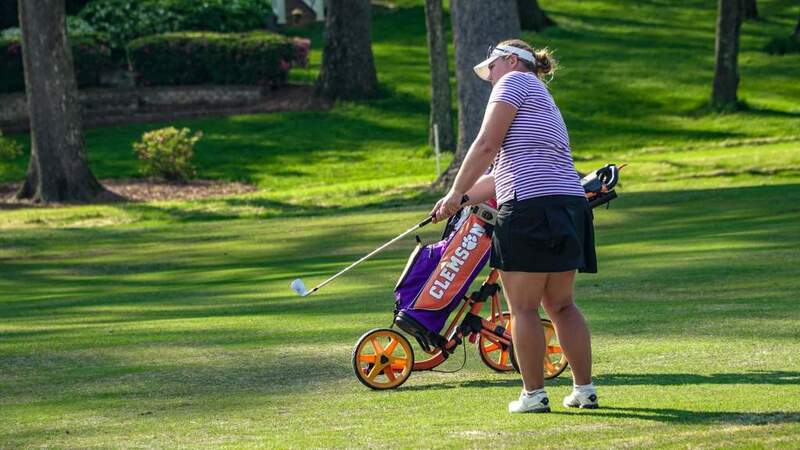 Freshman Kennedy Swann had a 73 in the second round to help Clemson to a 289 team score, then shot an 85 in the afternoon round. She finished with a 236 score. Clemson will next be in action March 11-2 at the Sun Trust Gator Invitational in Gainesville, Fla.